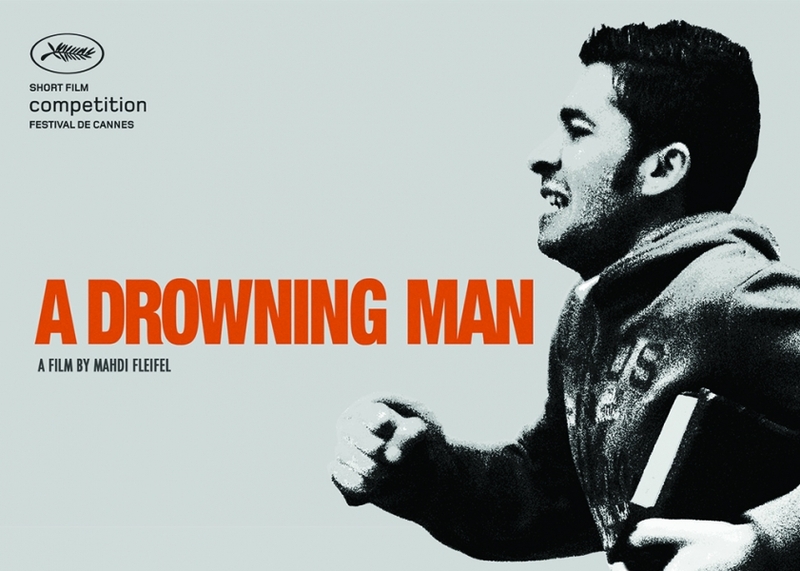 We are thrilled to announce that the AFAC-supported film "A Drowning Man" by Mahdi Fleifel is nominated for the 71st British Academy Film Awards, more commonly known as BAFTA. One of the most prestigious film awards ceremony worldwide, the 71st BAFTA will be held on 18 February 2018 at the Royal Albert Hall in London to honor the best British and foreign films of 2017. Fleifel's "A Drowning Man" will be competing with 4 other films from around the world for the Best British Short Film Award. The film tells the story of a young man who, alone and far from home, makes his way through a strange city looking for the means to get through his day. Surrounded by predators, he is forced to make compromises merely to survive, his life of exile grows one day longer.